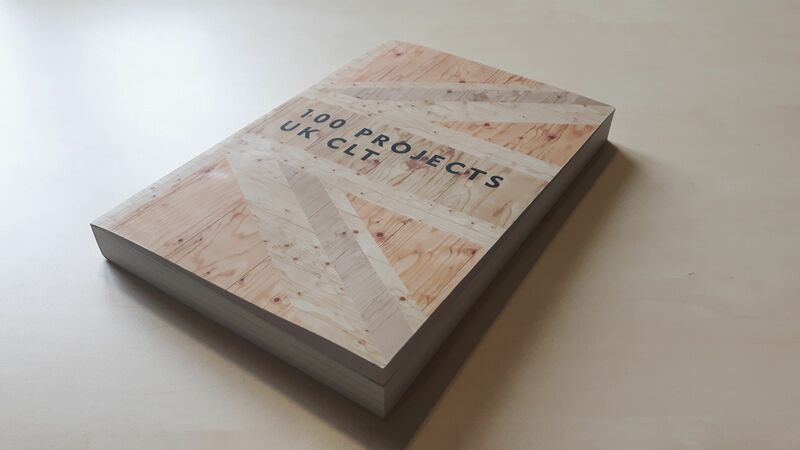 Waugh Thistleton Architects, in collaboration with the Softwood Lumber Board & Forestry Innovation Investment, have recently launched the book 100 Projects UK CLT. 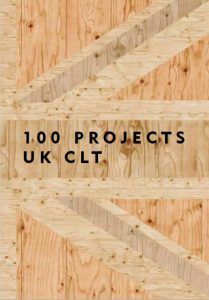 The one hundred projects featured in the book were selected from over 500 completed CLT projects in the UK. A digital version of the book can be downloaded for free on ThinkWood website here. View the photo gallery of the book’s presentation held at The Building Centre here.